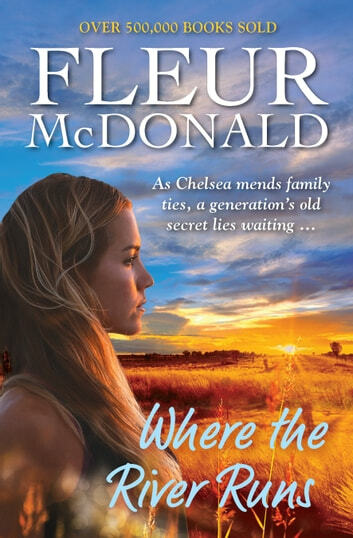 Ten years ago, thirty-year-old Chelsea Taylor left the small country town of Barker and her family's property to rise to the top as a concert pianist. With talent, ambition and a determination to show them all at home, Chelsea thought she had it made. Yet here she was, back in Barker, with her four-year-old daughter, Aria, readying herself to face her father, Tom. The father who'd shouted down the phone ten years ago never to come home again. Chelsea just wants a relationship with her dad but will he ever want that too? Or will his memory lapses mean they'll never get that opportunity?